Lead time is 4 business days. 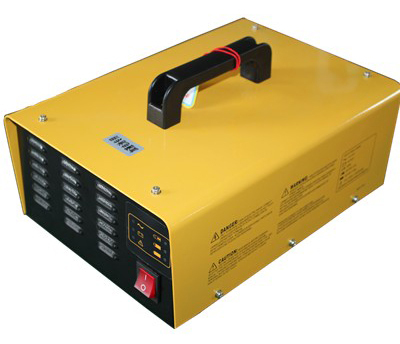 The charger can be used on lead-acid liquid battery (may add liquid to the battery periodically) and maintenance-free battery. When place an order online, please make a comment on your battery type. Chargers are only for fixed voltage. e.g. 48V charger is only for 48V batteries. Support battery: “lead-acid liquid batteries” or “no maintenance batteries”. Automatically turn off when battery is full. Used in electric golf car, car, police car, portage truck, tourist car, boat, dragged car and etc.